Posts with tag: "delivery room photographer"
I had the amazing opportunity to photograph the birth of this miracle baby. This mother had been trying for YEARS to get pregannt and suffered a miscarriage. One last attempt and she became pregnant. 6 weeks before her due date this baby decided to make it's entrance and I was able to photograph the whole thing. It was absolutley amazing! 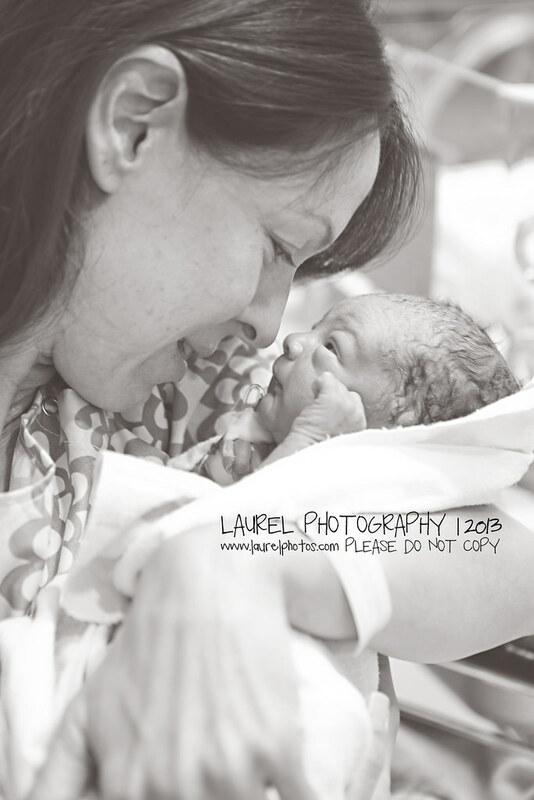 This picture was of the mother seeing her baby after he was admitted to the NicU. Such a raw moment of emotion. All she wanted to be was a mother! I felt this moment was the epitomy of motherhood. and for some reason I can't get the banner to show up! Sorry!